Another week and no news on the adoption front. What better to do than keep myself occupied than with the Scavenger Hunt Sunday? Here are my interpretations for this week! Favorite Fruit: I live in the Midwest and I get so excited for this time of year because that means Honey Crisp and Granny Smith Apples! Vision: I grew up playing the piano. I'm SO THANKFUL my mom made me learn. My vision is that my sweet Munni will learn to play! Love the shot of the apples - that's a great bowl. Really like the dof you used on those piano keys too. LOVE THEM ALL! That piano pic is incredible. And I love the apple one.... What a great idea to shoot the book. And what a neat book! :) I am sooo happy for you about the piano!!!!!! And so glad you had some such guys around to help you out. Beautiful, Kristen. I really like "strong". A great set of photos - especially the piano keys! We moved two pianos so I know what a job that is. Honeycrisp are the best apples, hands down! 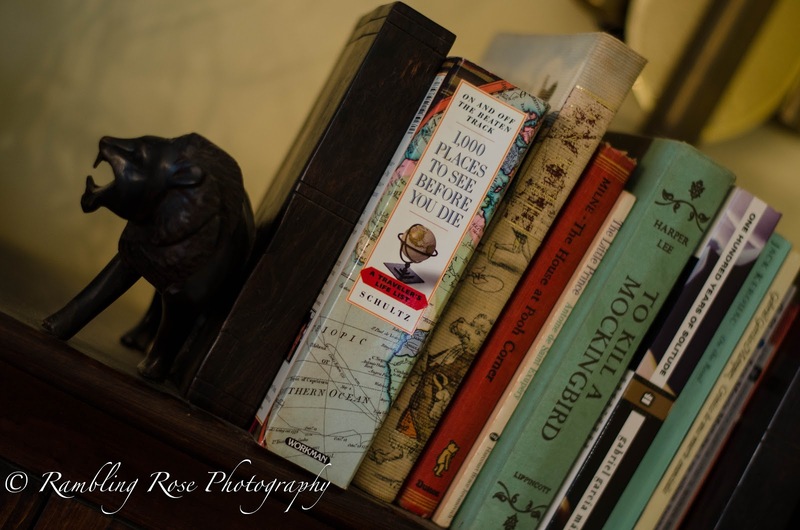 I have the 1000 places to see book too - I need to read through it again! Wonderful, creative shots! I love the piano. I know that "joy" of piano moving. I always feel bad for the people doing it. I think it's great the challenge you made to travel. why didn't I think of that? My fave is the fruit shot. Beautifully done. Awesome Piano in your Strong shot. Buttons - Now that's a familiar sight. Map - Interesting sounding book and how lucky you've been to be able to travel. Favorite Fruit - This I think is my favorite from your set this week. 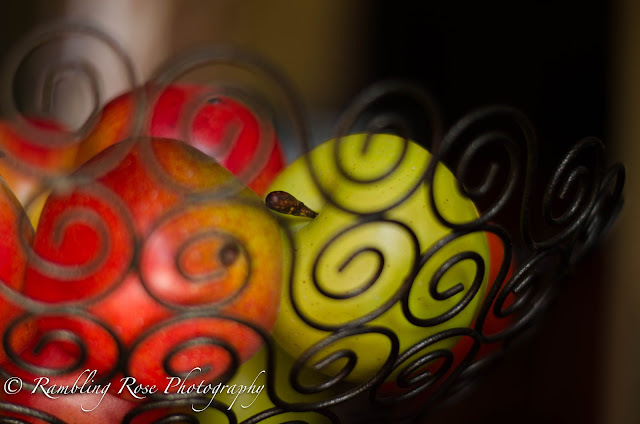 Great shots - love the composition in Fruit! Gorgeous, as usual! You have a great eye for composition. It does seem as if you live a very interesting life! I love the piano. 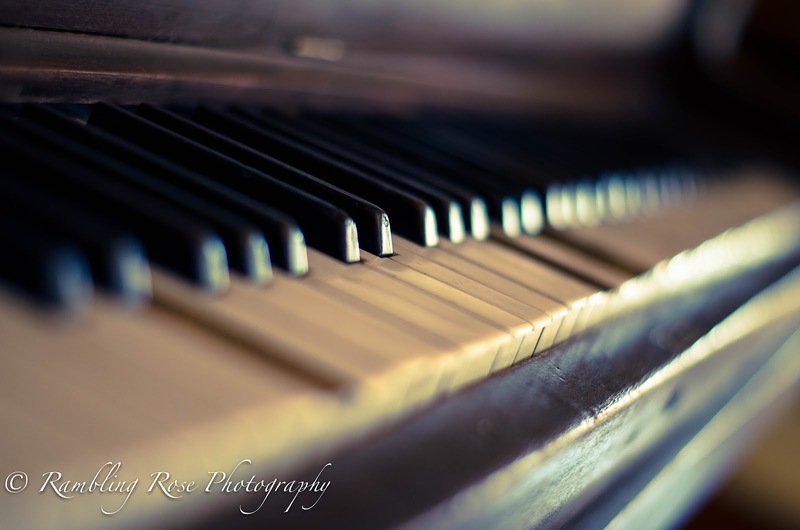 Love the vintage, well loved, piano and your shots. Very well done with this week's words. 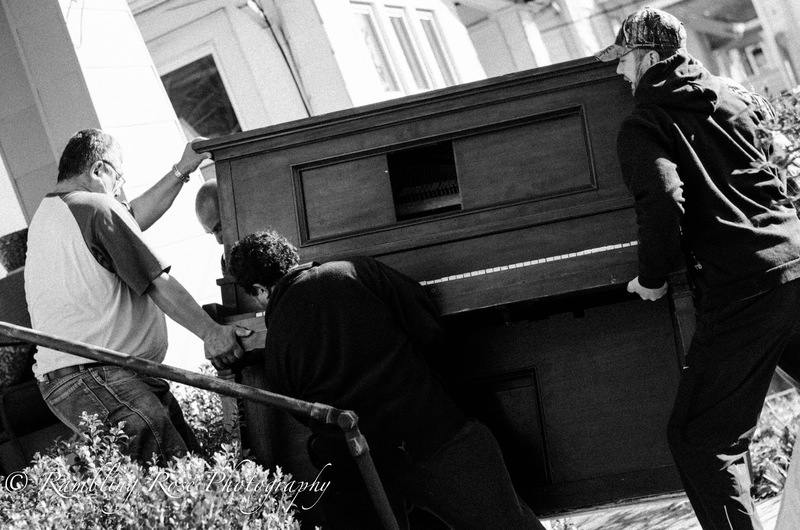 Strong is such a great shot... nothing more fun than a bunch of strong men moving a piano! =) just read your adoption time lines... exciting!! many blessings to you in 2013!! Happy Thanksgiving! I am praying for you to hear great news and for God to speed your sweet girl home to you!